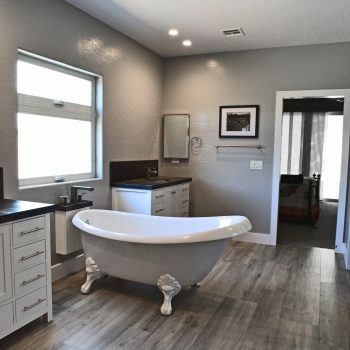 AFR Construction is a licensed General Contractor that specializes in residential home remodel design, build, Tenant improvements, and disaster rebuild services, as well as Asbestos abatement, mold remediation, and demolition services. Give us a call; you’ll be glad you did. We have put together a team with exceptional project management skills and over 200 years of combined experience in the construction industry. Our team has the knowledge and experience needed to complete your project. 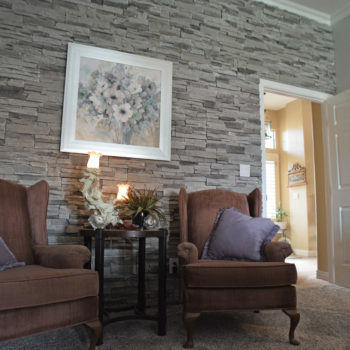 AFR specializes in helping you through the design phase of your next home project, with the ability to carry you through the build phase in an professional, timely and organized manner. 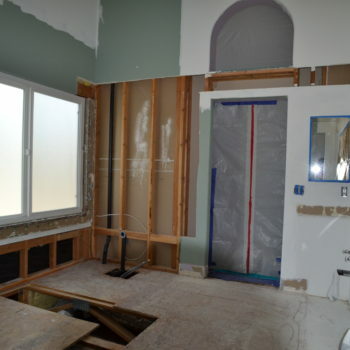 Remodeling your house can quickly become an overwhelming nightmare. With all the designs and options available, even a simple update can get complicated when you begin to select materials. It may be difficult for you to envision how the colors will work together, plan timelines and schedule installations. 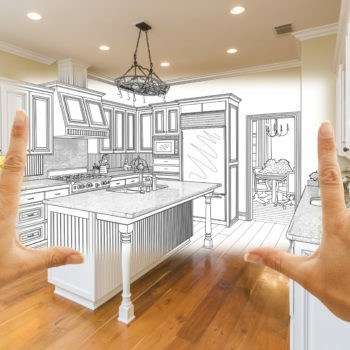 With our extensive qualifications, professional team, and well-developed processes, we take the stress out of the remodeling experience. 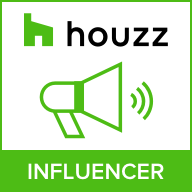 Our team of experts use the latest technologies such as Houzz and Buildertrend to make sure that each and every one of our projects are done to industry standard. We believe in capturing every last detail of a project from start to finish and being able to provide timely notification for our clients when they want to know what step we are on for their project. AFR Construction places customer satisfaction at the top of our priority list and strive for excellence in every aspect of our industry. 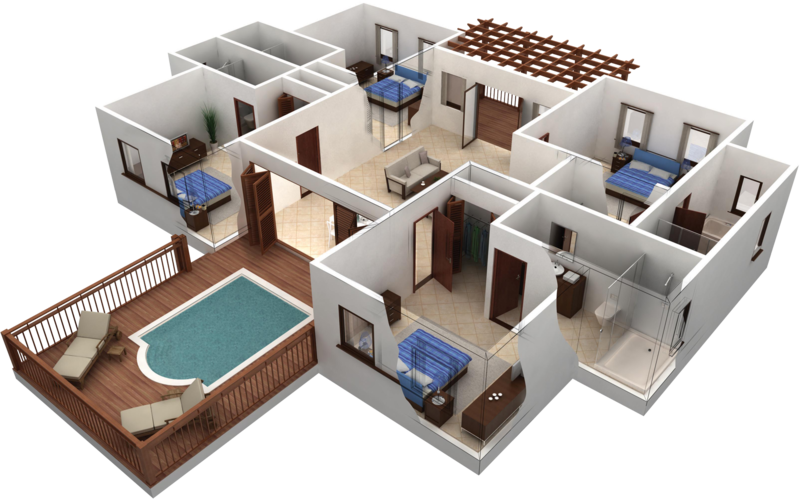 AFR Construction prides itself on providing the best customer service and crafting quality finished projects. 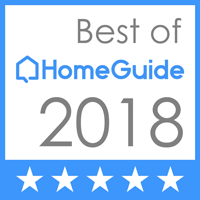 Our team has developed top ratings with some of the most trusted online directories in the industry. 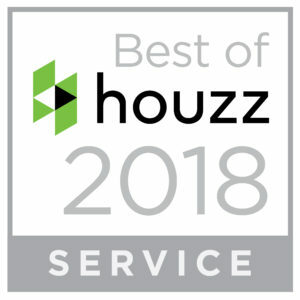 We want our customers to trust the quality of our work as well as our commitment to stay in touch with our customers throughout the entire project from beginning to end. 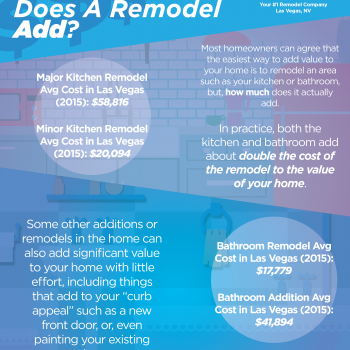 How Much Value Does A Remodel Add? 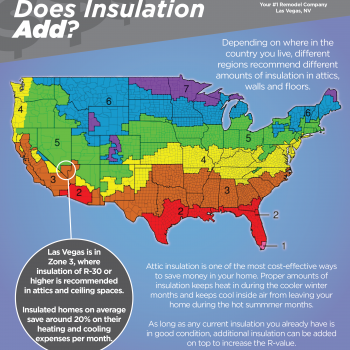 How Much Value Does Insulation Add?